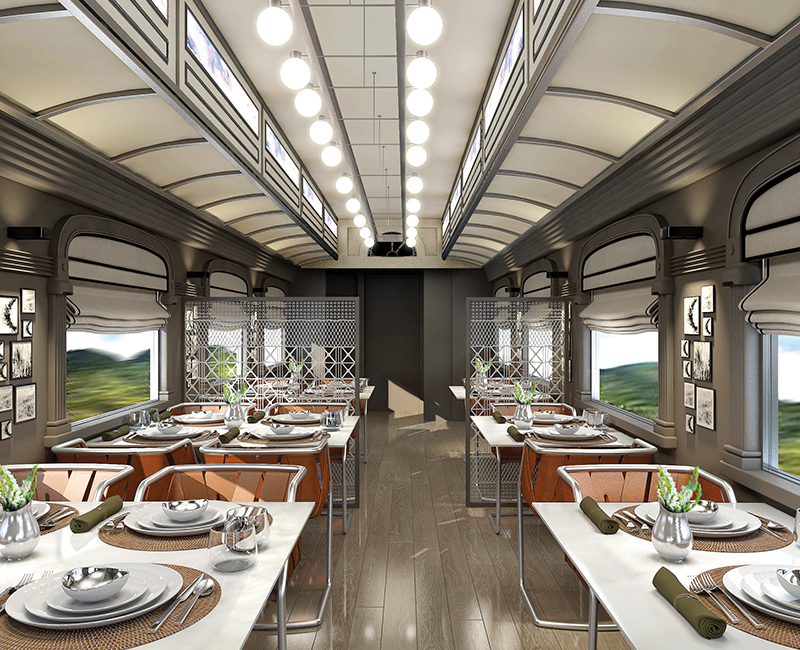 South America’s first luxury sleeper train will be an amazing way to experience Peru. 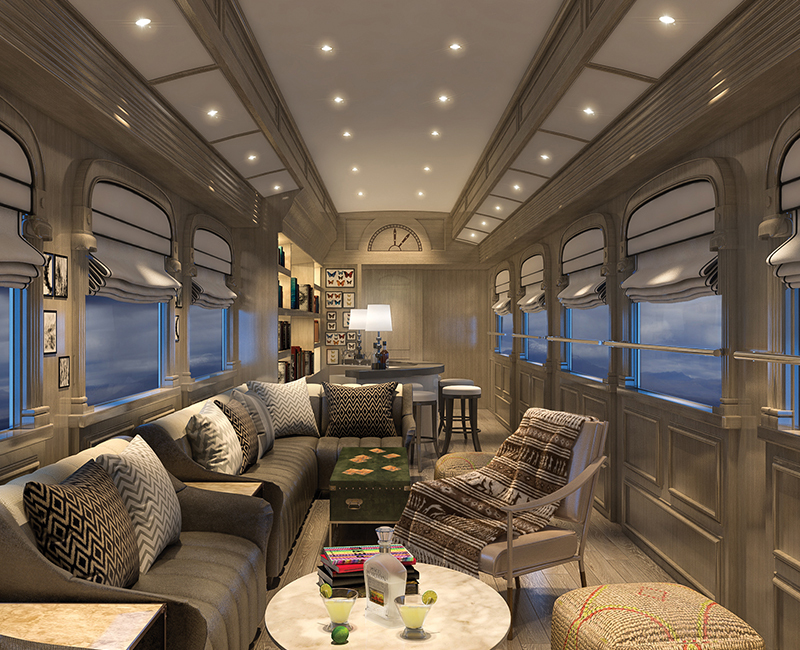 The Belmond Andean Explorer, launching this May, will travel through the Peruvian Andes, an incredible route that’s one of the highest-altitude rail lines in the world. 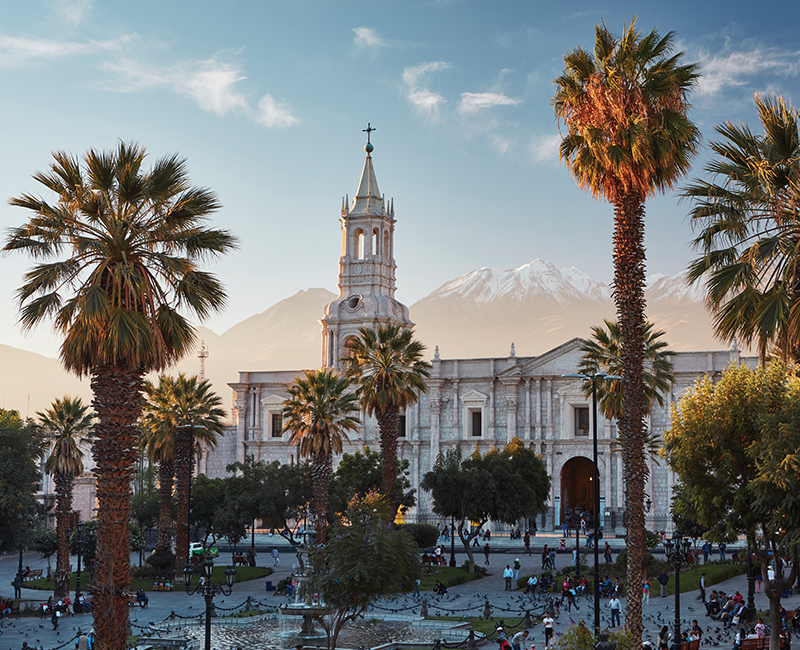 The journey will connect the Spanish colonial capital of Cusco to spectacular Lake Titicaca and the baroque city of Arequipa. 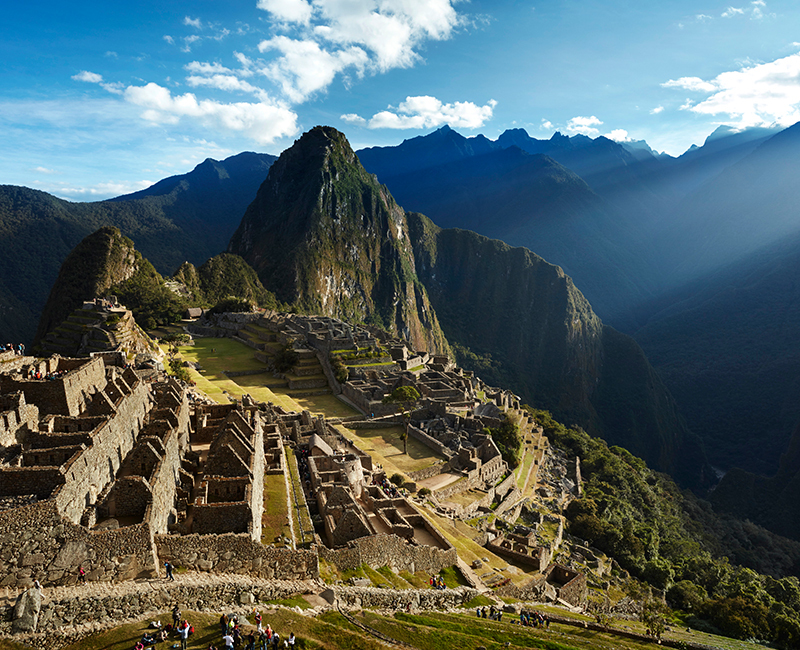 The interiors feature soft ivory and grey hand-woven textiles and Alpaca wool throws that speak to the destination. 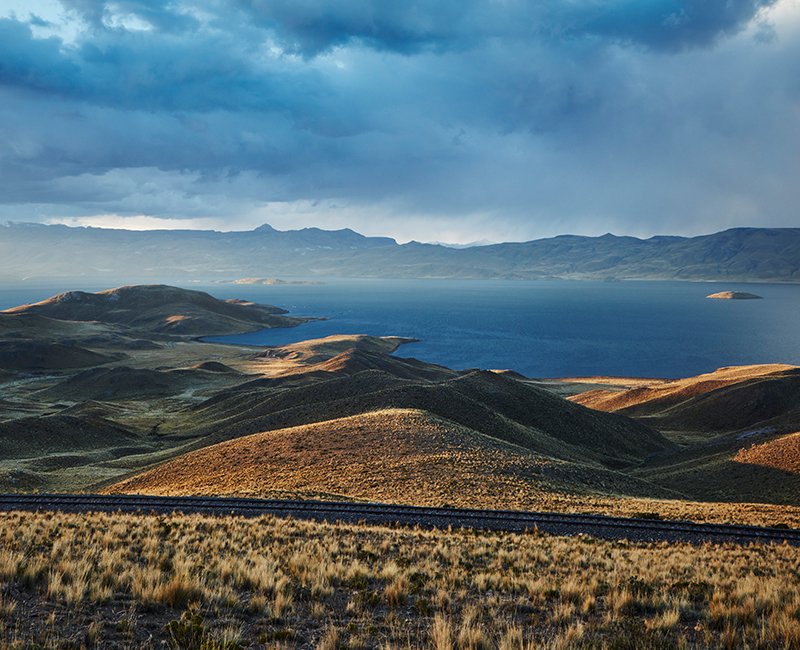 Highlights include two dining cars and a lounge, a spa car, and an observation car with an open-air deck to take in the diverse Andean landscape.